SHINE UP YOUR SAFETY PINS – IT’S UNCLE PETE SHOW CLASSIC PUNK SPECIAL TIME! Brush up on your Pogo and your Slammin’! Push back the furniture and burn the rugs! It’s time for radio’s longest running Punk Rock Tradition – THE UNCLE PETE SHOW CLASSIC PUNK SPECIAL! Tune in this Wednesday, August 15, 2012 at 10PM on WHRW-FM, 90.5 in Binghamton, NY or http://www.whrwfm.org if you don’t have enough coat hangers and aluminum foil to pick it up over the air. 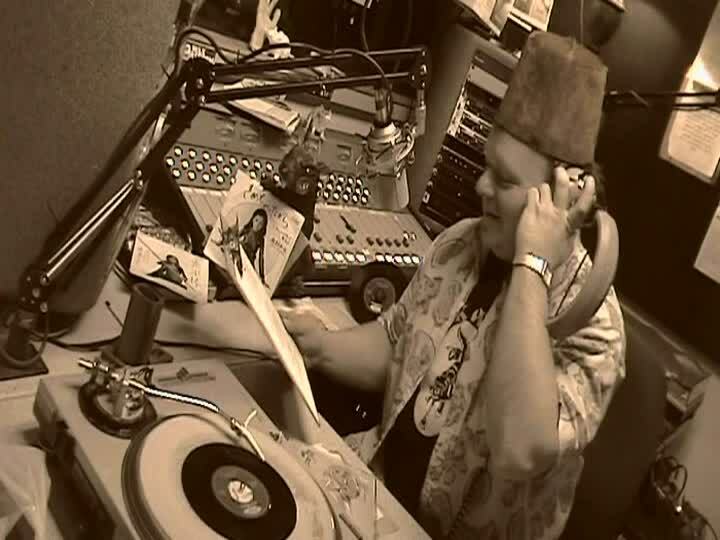 Well into UNCLE PETE’S radio career, he found that there were so many good punk-type tunes to play that many of them couldn’t be squeezed in to the time allotted to his weekly shows. So, in 1989, the first CLASSIC PUNK SPECIAL aired featuring music in a punk-type vein (or artery) that had to be over 10 years old. A few years ago, that qualifier changed to over 20 years ago, but the heart and soul of the show stayed the same. It always airs on the regularly scheduled date of the show that falls closest to Elvis’ (as in Presley) death day. It was perhaps more than coincidence that the show occurred then – it was destiny. In addition to the punk proliferation, there’s always the Special Special In The Special– a feature that runs throughout the Special highlighting songs with a common theme. And of course there’s the official kick-off of the show somewhat after the actual beginning. Chill those favorite beverages, gather your favorite festive substances and get revved up! It all happens this Wednesday, August 15, 2012 starting at 10PM and ending whenever UNCLE PETE decides to leave! THE UNCLE PETE CLASSIC PUNK SPECIAL rides again!!! ~ by UNCLE PETE on August 14, 2012.